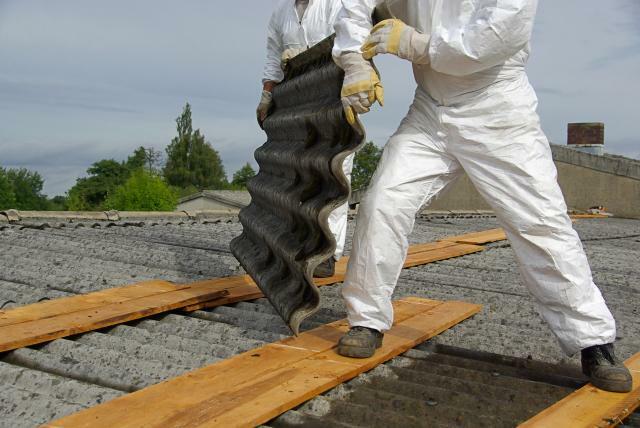 We are ASR, a family run asbestos removal company who are dedicated and committed to providing a comprehensive service that ensures customer satisfaction. We appreciate our loyal customers, and thereby we make it a priority to keep their custom as well as enticing new customers with our extensive range of services and excellent customer service to ensure that they are happy with the service that we provide. 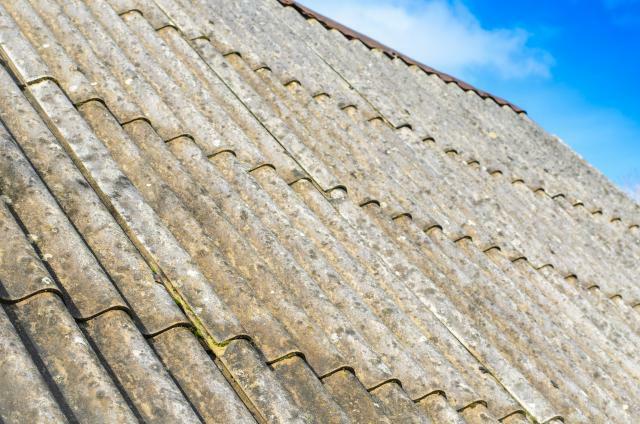 As a family run business we make it our priority to ensure that our customers are always put first, and thereby we are only a phone call away if there are any issues or further questions that need to be answered. Thereby here at ASR, we are focused completely on ensuring that our services cater for everyone, but can also be tailored to suit you and your requirements. 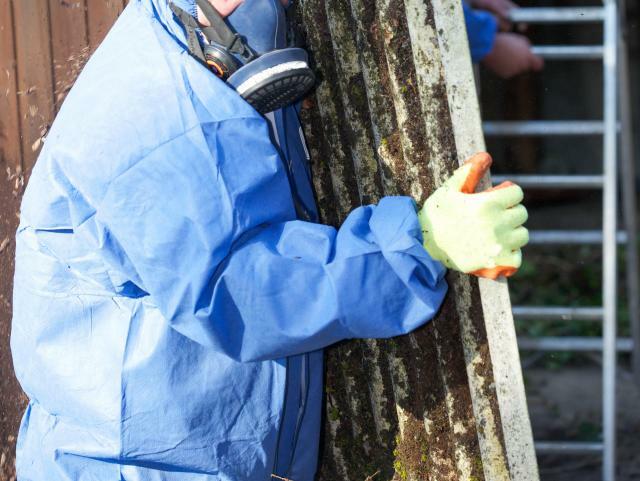 Whether you need an asbestos report, believe your team need asbestos awareness training or think your property needs asbestos testing and analysis, we will have our team at your disposal so you can fully utilise their knowledge to find the option best suited to you and your needs. Get in touch now and our team will be happy to help and can come round straight away to assess your property and think of the appropriate next steps for you. At ASR we are devoted to exceeding our customer’s expectations in every manner possible, guaranteeing you professionalism and a service held to exceptional standards.